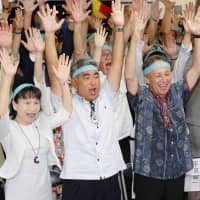 Measles cases are spreading in Okinawa, with the reported number of patients exceeding 90 in just over a month, prompting the prefecture last month to warn that visiting the resort islands may be not advisable for infants and pregnant women. The measles outbreak is believed to have started when a Taiwanese man was diagnosed with the viral disease on March 20 while visiting the prefecture. 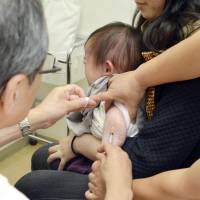 It had quickly grown from that single measles case to 91 cases as of Thursday, according to the Okinawa Prefectural Government. One case has been reported on a U.S. military base in the prefecture. 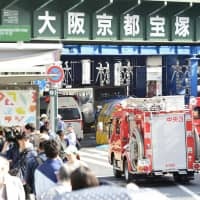 The outbreak has now reached Aichi Prefecture, after a local teenager was diagnosed with measles following a trip to Okinawa last month. 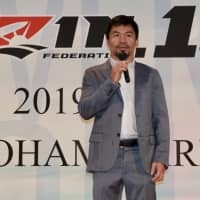 A total of 17 measles cases were reported by Saturday, including 12 people who happened to be at a hospital when the teenager visited, according to the Aichi Prefectural Government. Here are some questions and answers about the viral disease and the recent outbreak. What are measles and what are the symptoms? Measles is a highly infectious disease that spreads through airborne transmission, cough droplets or physical contact from person to person. According to the National Institute of Infectious Diseases (NIID), more than 90 percent of people exposed to the measles virus will get infected if they have not been vaccinated or did not have the disease in the past. Initial symptoms — fever, cough and a runny nose — usually appear around 10 days after a person is infected. These symptoms, similar to those of a cold, continue for two to three days before a patient develops a high fever and a skin rash of tiny red spots. Although most people recover seven to 10 days after the initial symptoms appear, measles can lead to serious complications — including pneumonia and encephalitis. According to the health ministry, 1 patient in every 1,000 measles cases dies from such complications, even in developed countries. As the measles virus is much more powerful than other infectious diseases, the latest NIID guideline for schools, revised in February, says that if anyone gets infected in a school, the principal can ask not only the patient but all the students without immunity to stay home until the contagion risk is gone. Why did the outbreak occur in Okinawa? The measles virus is believed to have been carried by a Taiwanese man in his 30s who visited Okinawa in March. Dozens of local people who had contact with the man or visited the same facilities contracted the disease. The virus is believed to have spread to others via those patients. Prefectural data shows that most patients are under the age of 50, and many cannot recall if they’ve had a single vaccination, or whether they’ve ever had one. Given the outbreak, more than 3,500 people — including 421 Taiwanese, 194 Hong Kong citizens and six Chinese — had canceled their trip to Okinawa by Wednesday, according to the prefecture. What measures can be taken to avoid contracting the virus? The only effective measure is to get vaccinated, according to the NIID. Transmission of the virus cannot be prevented by wearing a face mask or washing hands, experts say. People develop immunity around two weeks after the vaccination. Measles symptoms could also be eased by getting a vaccination within 72 hours of contracting the disease. Medical experts and the government recommend that people receive two vaccination shots, because some don’t develop immunity with a single vaccination. The NIID says about 99 percent of those who have two shots acquire immunity. In 1978, the government launched a measles vaccination program for preschoolers offering free vaccinations. But as a single vaccination was found to be insufficient for some to acquire immunity, the government changed the program in 2006 so that children receive two shots. The NIID advises those who only had one shot to get another, to make sure they are fully immune. 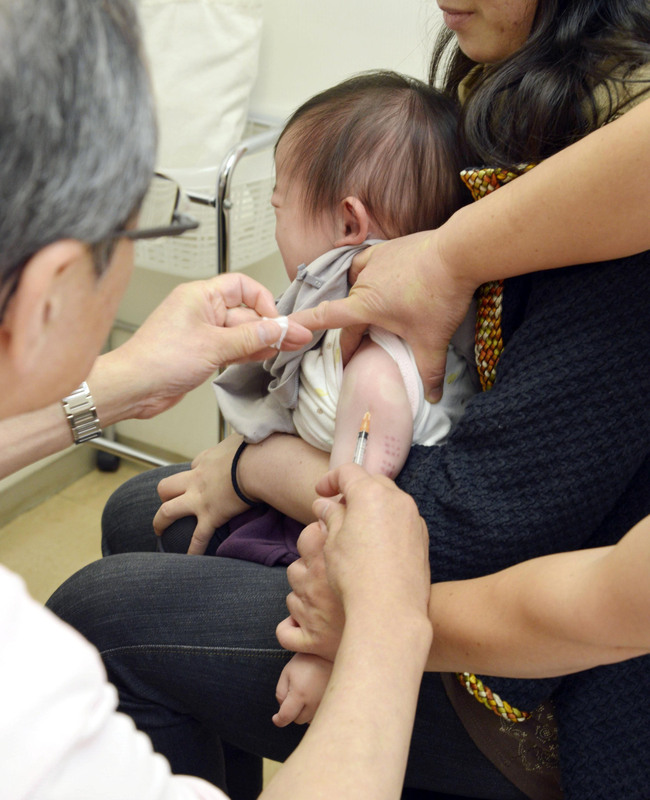 Vaccinations can cost around ¥10,000, but some municipalities offer a subsidy to cover some of the fees. For those unable to get vaccinated, including pregnant women, experts urge them to refrain from traveling to areas where a measles outbreak has been reported. Wasn’t Japan declared free of measles by the World Health Organization? Yes, in 2015. The declaration was based on a three-year span during which no infections originating from within the nation were reported. 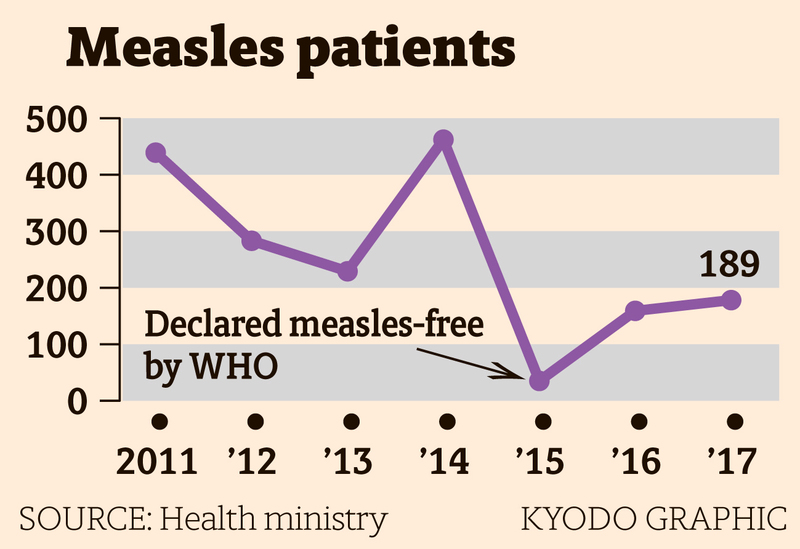 But Japan has continued to see measles cases coming from overseas. 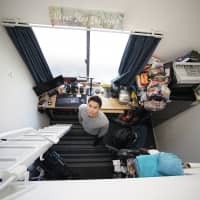 In recent years, for example, measles made headlines in 2016, when 33 people working at Kansai International Airport were found to have contracted the disease. The outbreak is believed to have started from a Japanese national who arrived at the airport after a trip to China, according to the NIID. Last year, the infection of one man during a stay in Indonesia also resulted in more than 50 cases of measles. 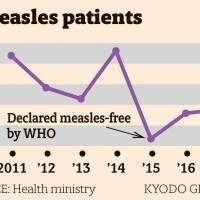 But overall, the number of measles cases in Japan has dropped sharply from roughly 11,000 in 2008 to 189 in 2017. The number of reported measles cases has been low in recent years in the United States and some Middle East countries that have vaccination programs, according to the health ministry. The highly contagious disease, however, is still common in Asia and Africa, especially in India, China, Pakistan and Nigeria, according to the WHO. Between March 2017 and February, 51,626 people in India became infected with the disease, followed by 10,391 in Nigeria, 7,790 in Indonesia and 7,758 in Ukraine, WHO data show. European countries also saw measles outbreaks last year, with Italy, Ukraine and Romania topping the list with several thousand cases reported in each.